By Ian Pollard in News and Views, Uncategorized on 13th December 2018 . 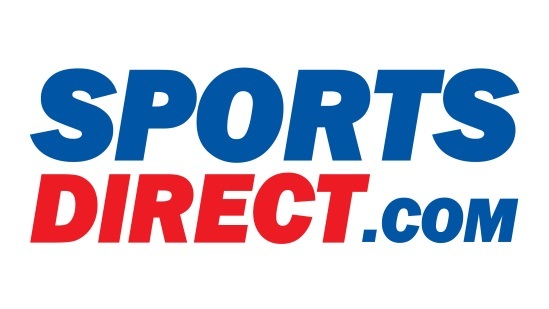 Sports Direct Intl SPD saw underlying profit before tax and earnings per share fall by 26.8% and 35.4% respectively in the half year to the 28th October. Never one to be mealy mouthed, Mike Ashley comes out fighting and tries to put the blame fairly and squarely on the previous House of Fraser senior management team for having traded for a long time whilst House of Fraser was insolvent. This means he claims that they have significant challenges ahead in turning House of Fraser around but nonetheless he believes it is a fantastic opportunity. Excluding House of Fraser the half year was another successful period producing 15.5% growth in underlying EBITDA. This is impressive he claims in the context of current High Street struggles and proves his strategy is continuing to go from strength to strength. Ocado Group plc OCDO produced strong retail growth of 12% over the 13 weeks to the 2nd December and double digit growth of 13.1% in average orders per week. The new facilities at Andover and Erith are both performing well. The CEO claims that although 2018 has been a transformative year for Ocado, the story has only just begun. Bunzl plc BNZL updates that for the year ending 31st December Group revenue is expected to increase by between 8% and 9% at constant exchange rates due to organic growth of more than 4% and a similar impact from net acquisitions.It has recently acquired CM Supply, a food service distributor based in Copenhagen which is forecast to achieve revenue in 2018 of about.£4 million. The proposed acquisition of Volk do Brasil, has now been cleared by the Brazilian competition authority and is expected to be completed at the beginning of January. TUI AG TUI Results for the year to 30th September produced the fourth consecutive year of double-digit earnings growth with a 10.9% increase in underlying EBITA1. This was a sustained strong performance in a challenging market, demonstrating, claims TUI, its successful transformation as an integrated provider of holiday experiences. A proposed dividend of 72 cents per share is to be declared, a rise of 10.9% from 2017’s 65 cents per share.